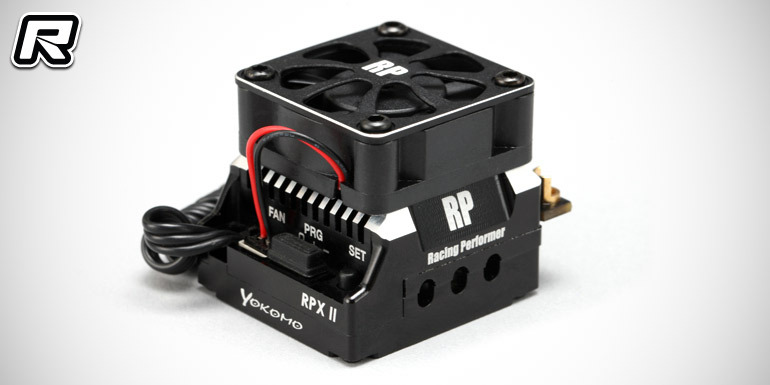 Yokomo have introduced their all new RPXII brushless speed controller for 1/10th scale racing and drift classes. The ESC utilises the highest grade FET technology for the lowest possible internal resistance and high efficiency, giving more power and runtime while producing minimum heat. 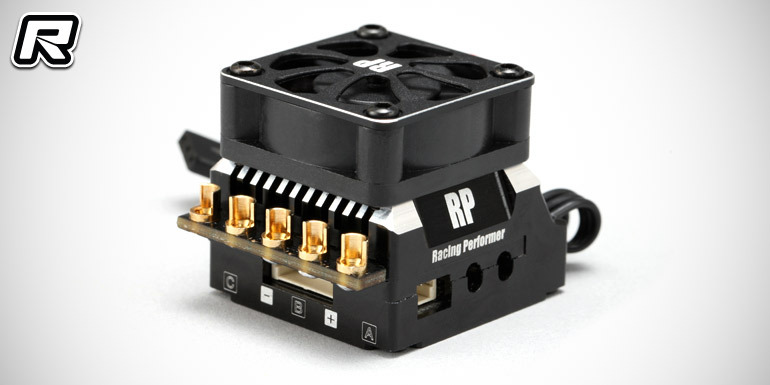 The new ATH Auto Throttle Function with simplified settings for stock classes as well as a new and efficient boost adjustment, frequency as well as individual PWM and brake frequency adjustment help to fine-tune the driving feeling as is the new voltage limit function to manage possible throttle fading during a run. 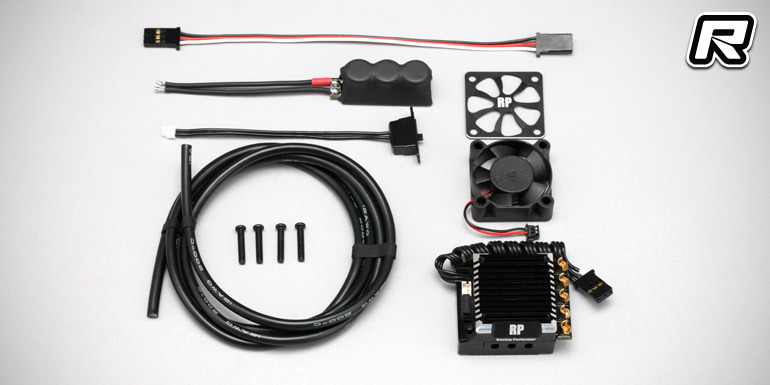 The controller is housed in an aluminium case and it utilises a 30mm fan unit for best possible heat dissipation. 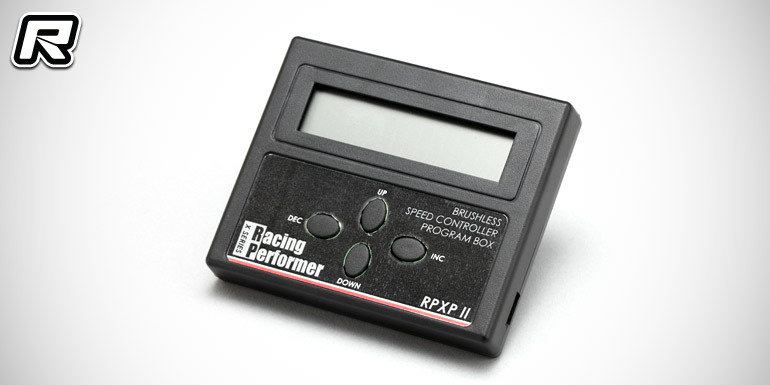 Along with the release of the controller comes a new programming card that can store up to three kinds of setting modes to maximise the usability.